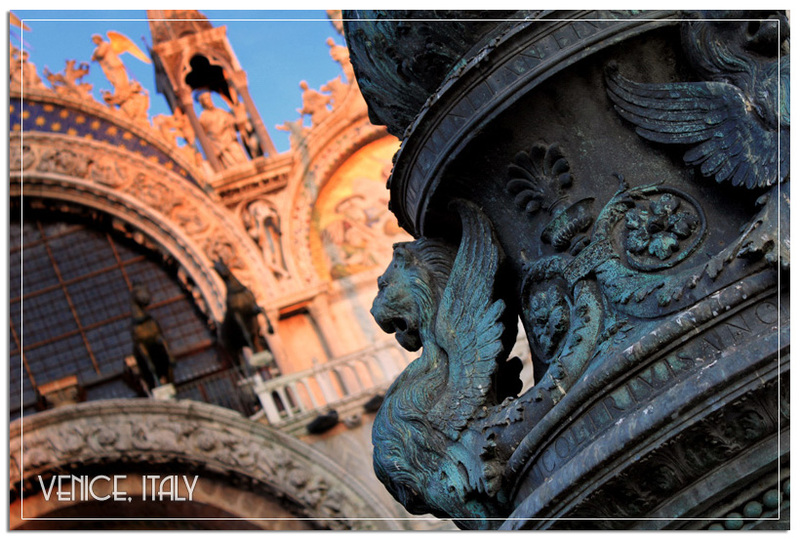 Once again, we’ve saved some of our best pictures from Italy until last! A lone painter beside a canal. At the Piazza San Marco. 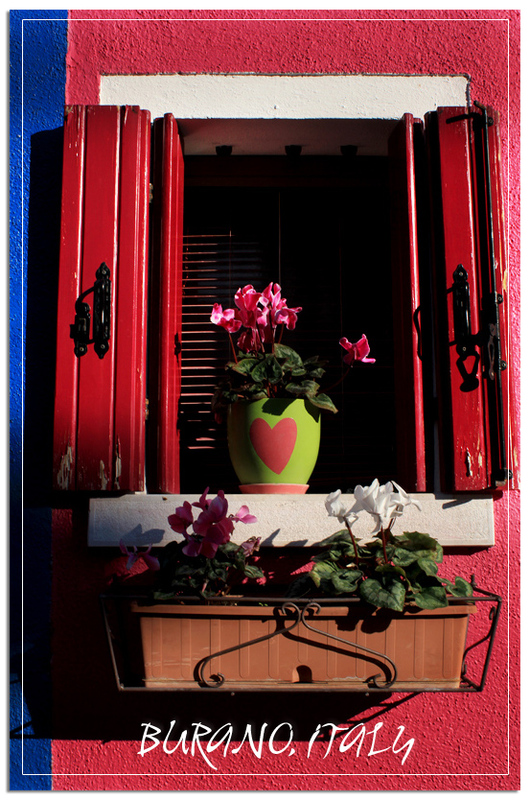 A colorful window, symbolic of the colorful town. Cracked and fading in the bright sunlight. 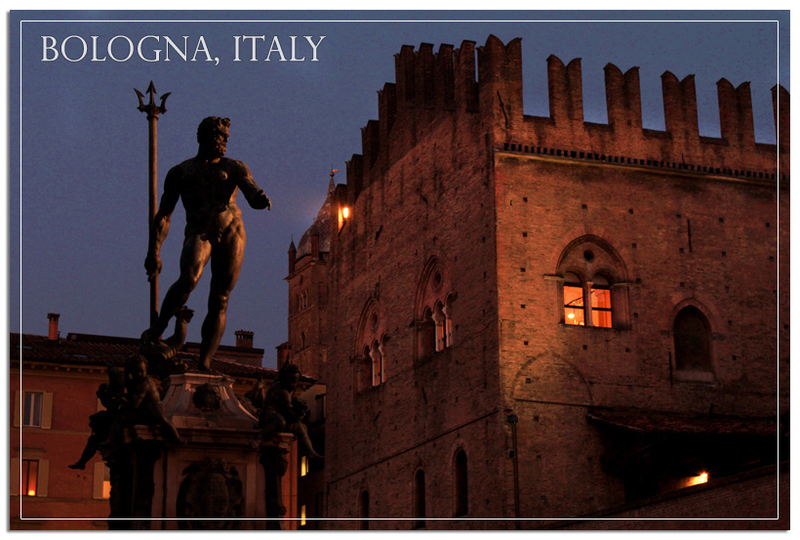 Statue of Neptune in Piazza Maggiore. 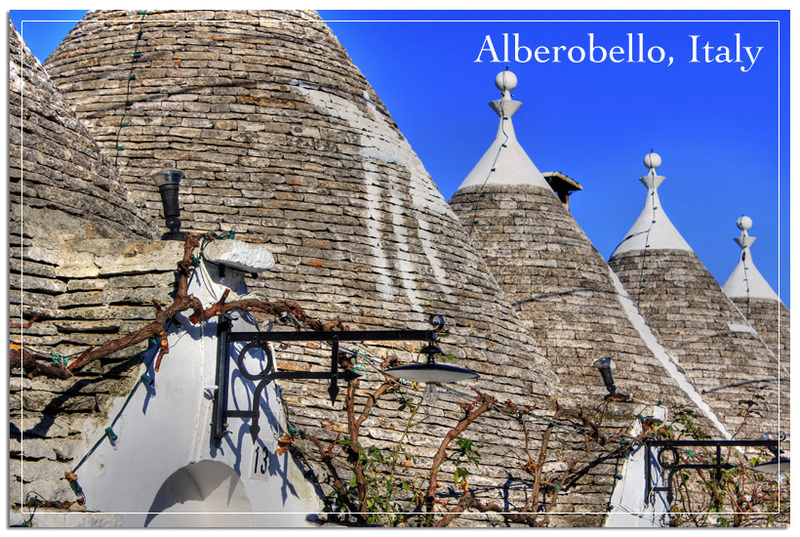 A day trip from Bari included a stop to see some “Trulli” – ancient traditional stone huts with conical roofs. And also to the town of Gravina, to see an ancient Roman bridge. 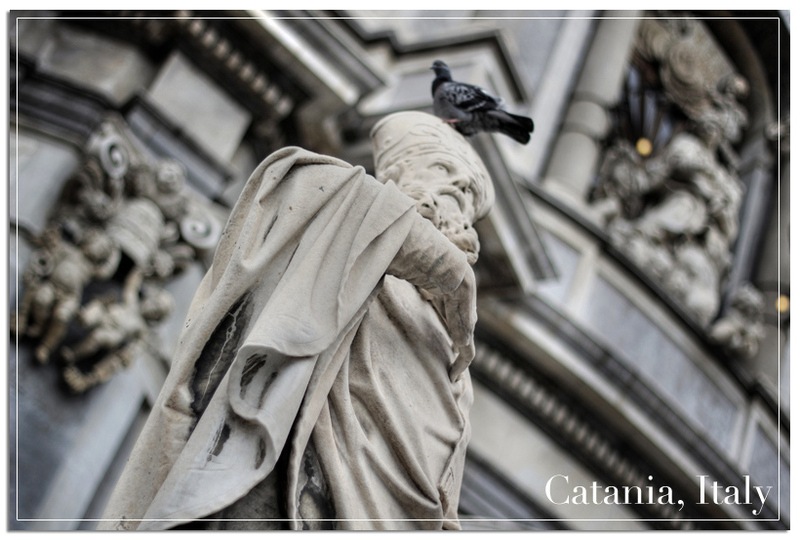 A bird rests on the head of a saint. 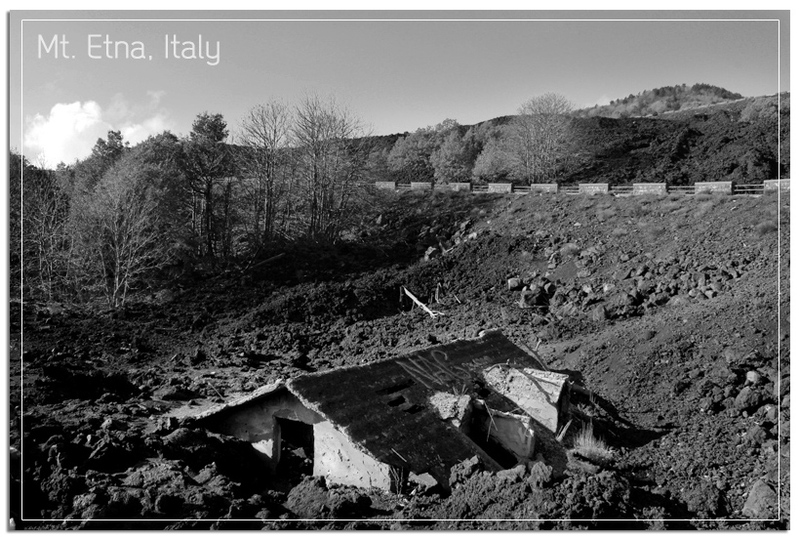 For all the bounty that she brings, Mount Etna’s power can be devastating. 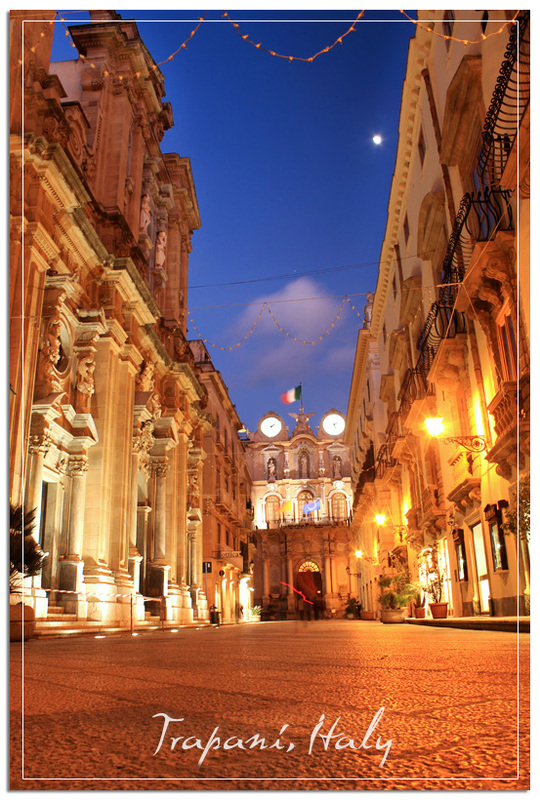 The old town of Trapani is most beautiful at dusk. 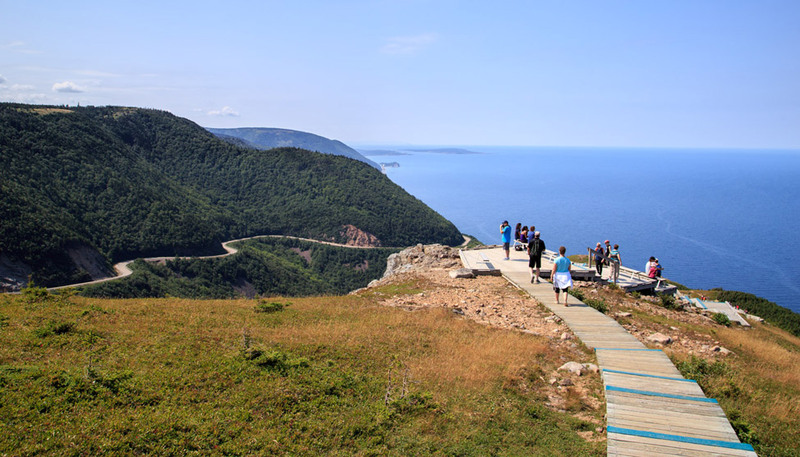 So is the coastline, with islands seen in the distance. 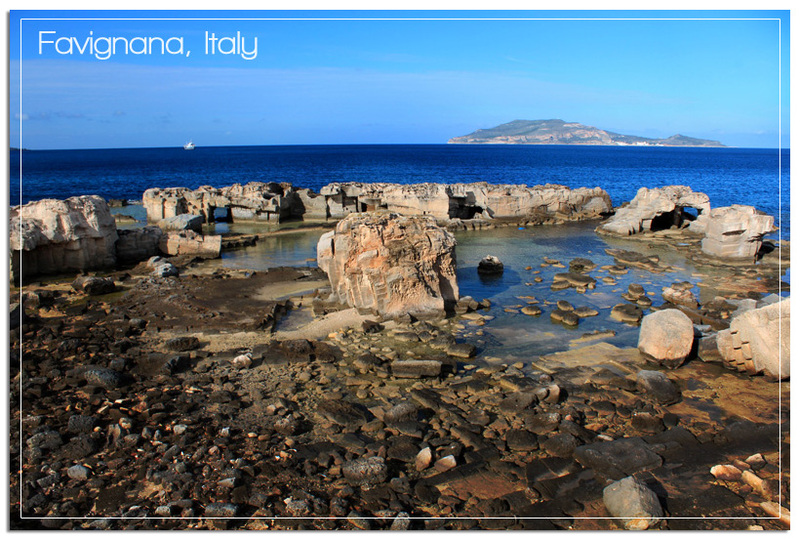 The island of Favignana was inspiring. Our afternoon visiting Erice (a small town on a cliff above Trapani), was fraught with cold and fog. The most beautiful place we’ve ever been to? 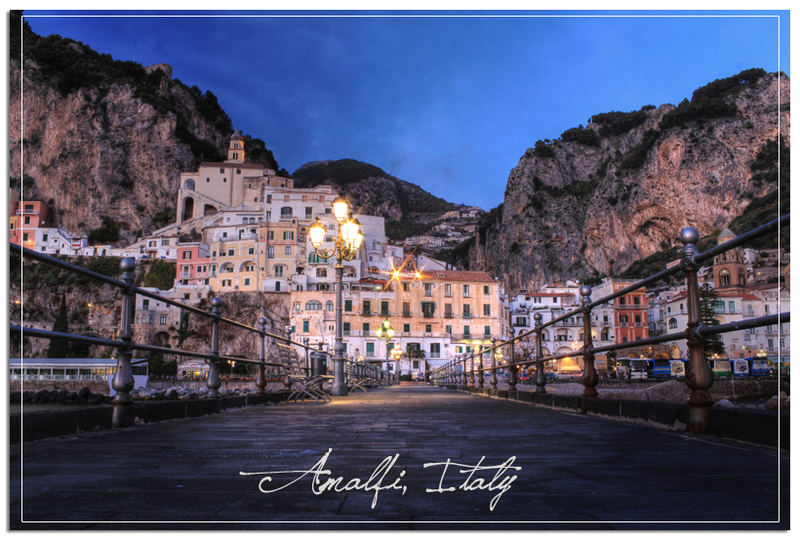 Probably Amalfi. Even when it appears ready to storm. 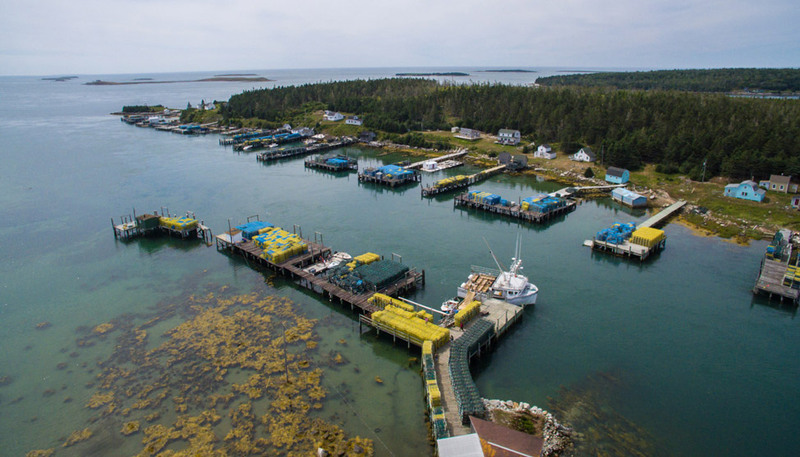 And especially at dusk, when from the pier, the village is welcoming. If you like these, then check out our Postcards from Croatia! Cheers Abi! It’s probably my favorite also. Fortunately I had the settings right as I had to be quick to capture it. These images are amazing. I am going to need to go and get your camera and editing tools before I leave again. I want to take photos like this. Thanks Kieu, that’s the best compliment we could receive 🙂 To be a better photographer, I can only suggest just keep shooting and read lots. We still consider ourselves newbies and we’re learning so much every day that we take the camera out. These are just gorgeous! Can I ask what kind of camera you guys use? Thanks for the reply! I’m still using a cheap digital camera, but seeing photos like yours really makes me want to get more serious about photography. Professional-looking photos make a huge difference to the image of your blog. This is turning into one of my fav series. <3 Love them. 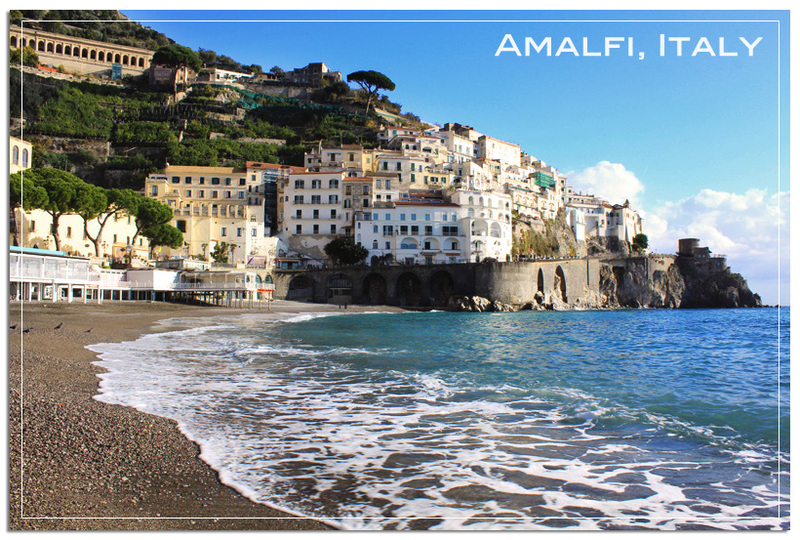 Amalfi is my fav. I don’t think there’s any possible way for Italy to look anything BUT photogenic. Pretty! When I first went through the selection process for this post I think I had around 50-60 picked out. Dalene had to be the critical judge and each one she tossed I groaned at. Great collection. You got to see so much of Italy. The old man in Erice… excellent! That’s my favorite too! We just happened to be walking by and I quickly whispered to Pete: “Quick! Camera!” Haha, we were lucky the settings were right the first time! UGHHH YOU GUYS. STOP DOING THIS TO ME. Beautiful pictures, I’ve never been but it’s definitely on the list! These are so amazing! Who holds the camera most of the time? These are great! 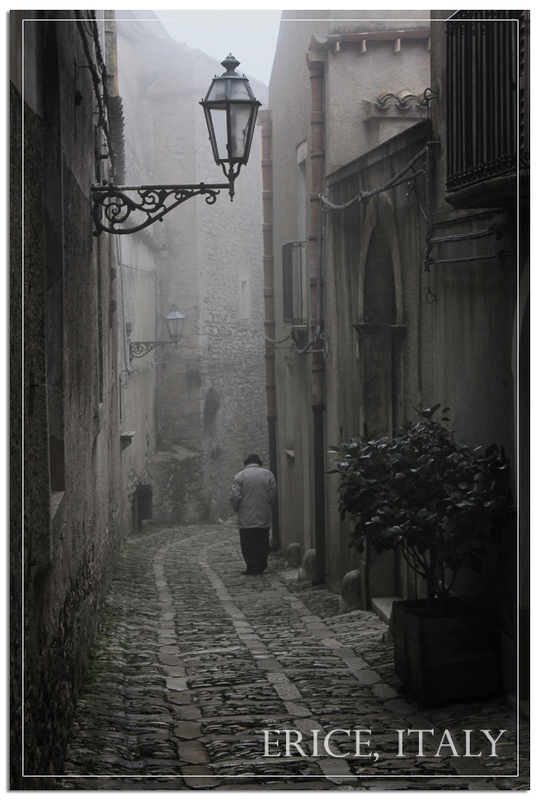 I like the foggy one with the man walking down the alley… purdy! Oh my …. so so pretty. 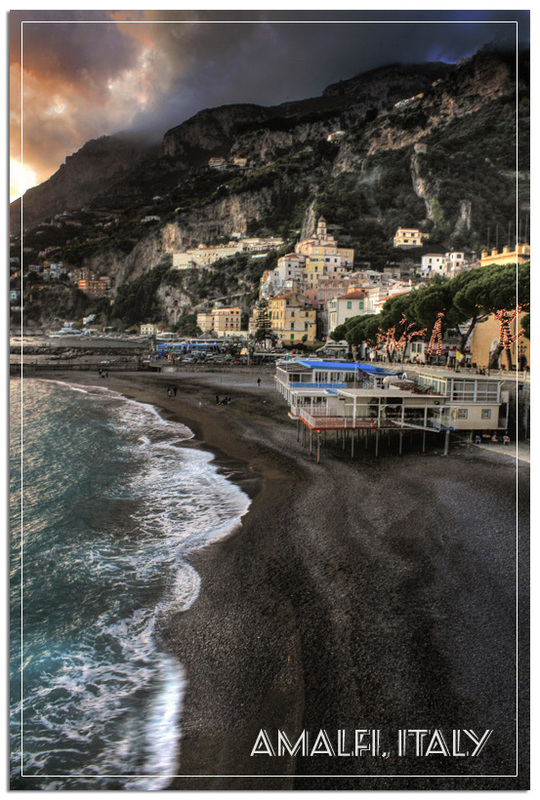 As always, stunning photos that makes one yearn to be in Italy right about now. cheryl recently posted..A Little Budapest in Berlin At Szimpla Kaffeehaus. Gorgeous photos! 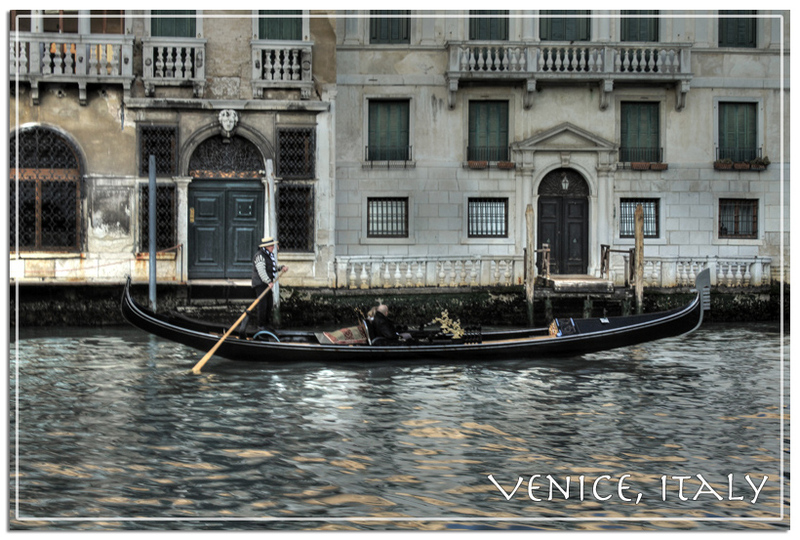 I am dying to go to the Amalfi Coast and Venice. So far I’ve only been to Rome, Florence, and Perugia. 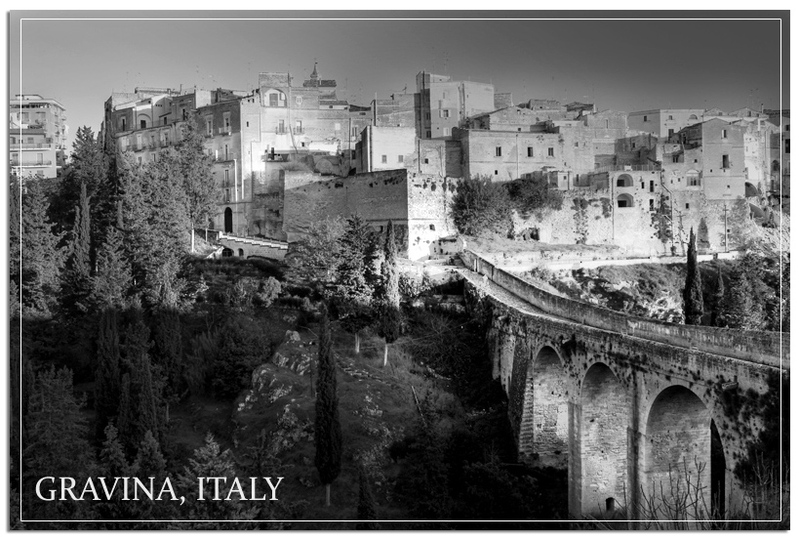 I haven’t even heard of some of these cities, but they look beautiful–especially Gravina! Gravina wasn’t much to write home about, really – we stopped solely to see that bridge. 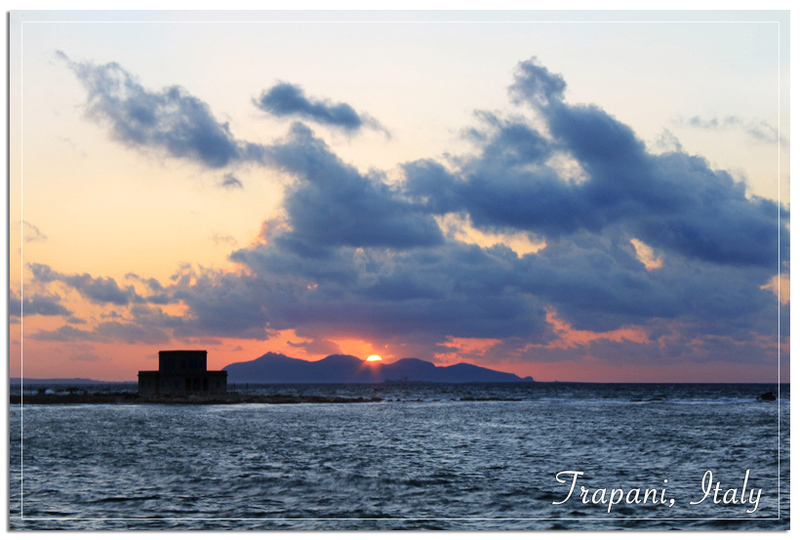 After Amalfi, probably our favorite stop was Trapani – so awesome! Oh wow, I love that one of Trapani at dusk. 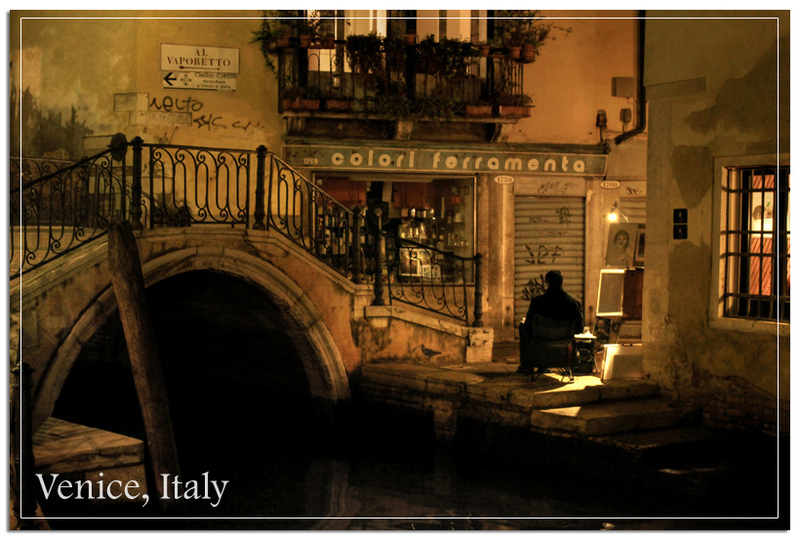 I love Italy in general, so really enjoyed your postcard tour! Thanks so much Christina! It’s hard not to love Italy! These are actually BEAUTIFUL photos. I LOVE the colours. I love your postcard series! It really wraps up the destination nicely. 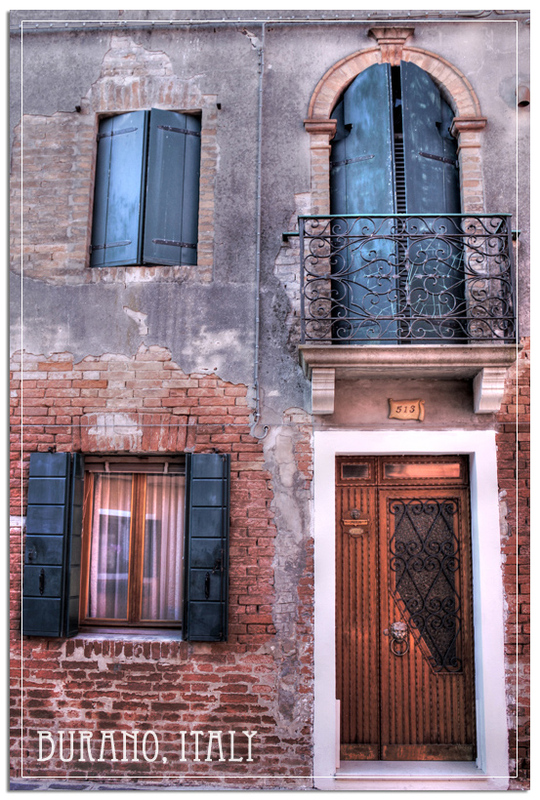 Great Italy photos and clever presentation idea! I would totally buy some of these postcards. 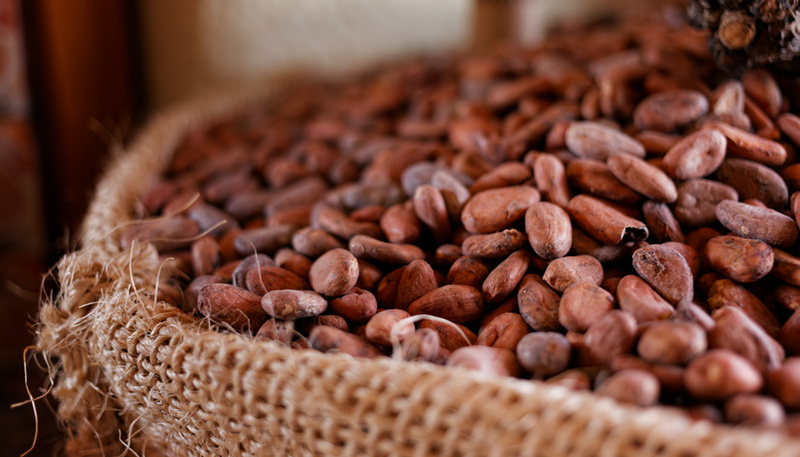 Mary @ Green Global Travel recently posted..Lessons In Patience/Persistence & HUGE News For Green Global Travel!